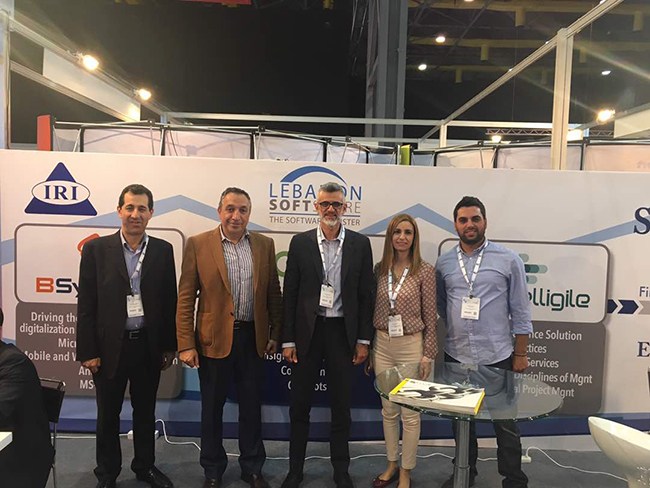 The Lebanon SoftShore Cluster participated in the SmartEx exhibition at the Forum de Beyrouth from the 11th till the 14th of May. Three cluster members BSynchro, Looya and Intelligile shared a 36 sqm booth under LSS management. 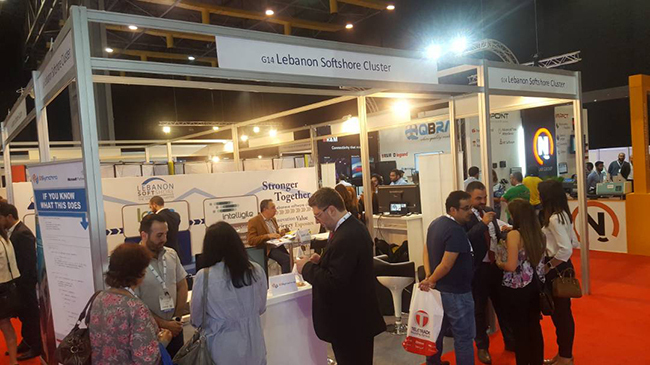 The booth was quite dynamic as some companies had demos of their products and others opened the door for recruitment. 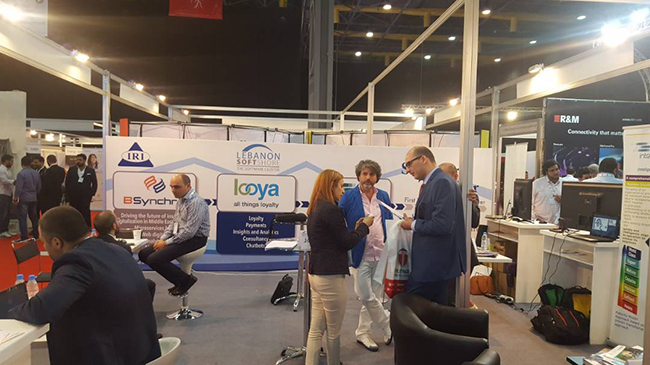 In the exhibition, 84 local exhibitors were present and a full agenda of conferences and seminars was prepared discussing the latest topics and the local challenges. 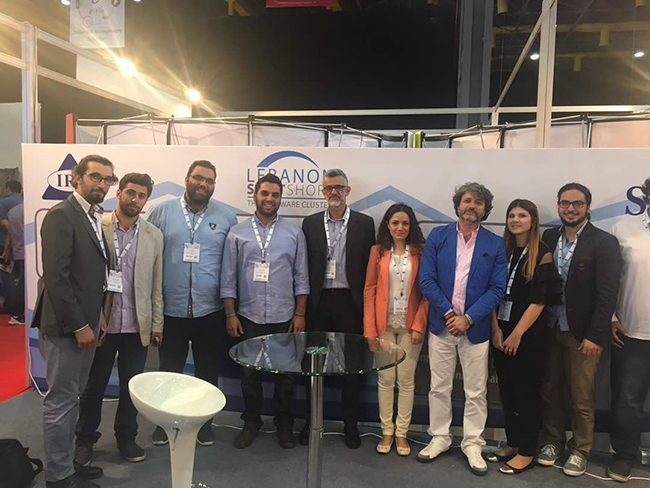 It was an opportunity for LSS to expose its activities and the advantages of a group work approach.